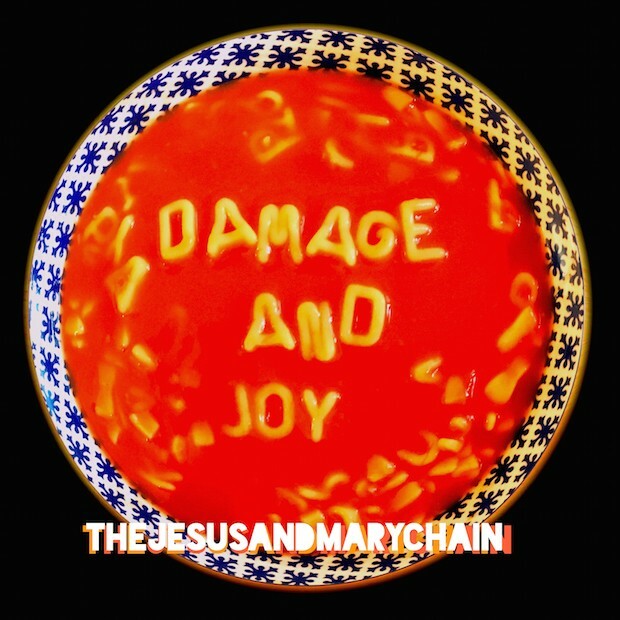 With the release of the first Jesus and Mary Chain album in 19 years, I thought I’d focus on some noisy records from this year. Play it loud. Single of the Week — Iggy Azalea: “Mo Bounce” (Def Jam) So all it took for me to like an Iggy Azalea song was for her to go full dance-hop? Well… okay. I love this. Previous ArticleSurvivor: Game Changers 34x03 Review: "The Tables Have Turned"